If there’s one thing that we knew about Art of Animation before this trip was that it was, well, puzzling. It’s not a moderate resort, but not a value resort either. 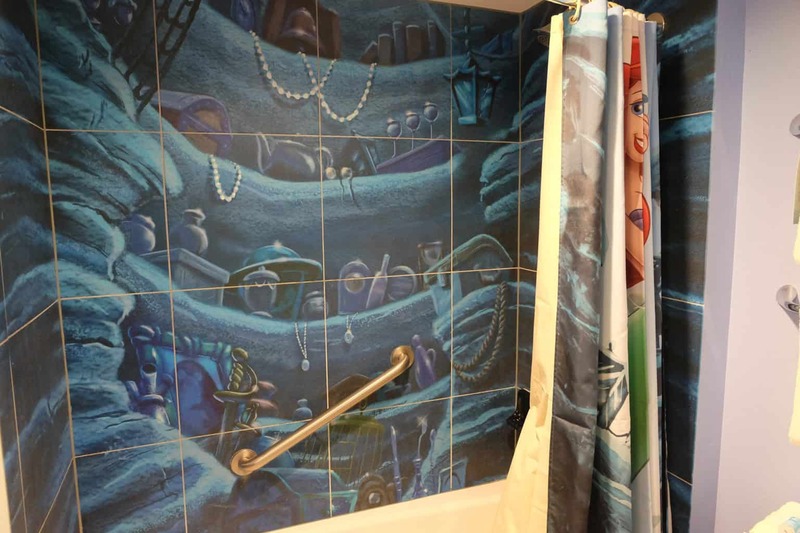 It’s hardly ever eligible for a discount if you’re looking to stay under the sea in The Little Mermaid room and honestly, it seems like its always sold out. So what is the hype here? And why is it more expensive than the Value resorts? Let us break it down for you. 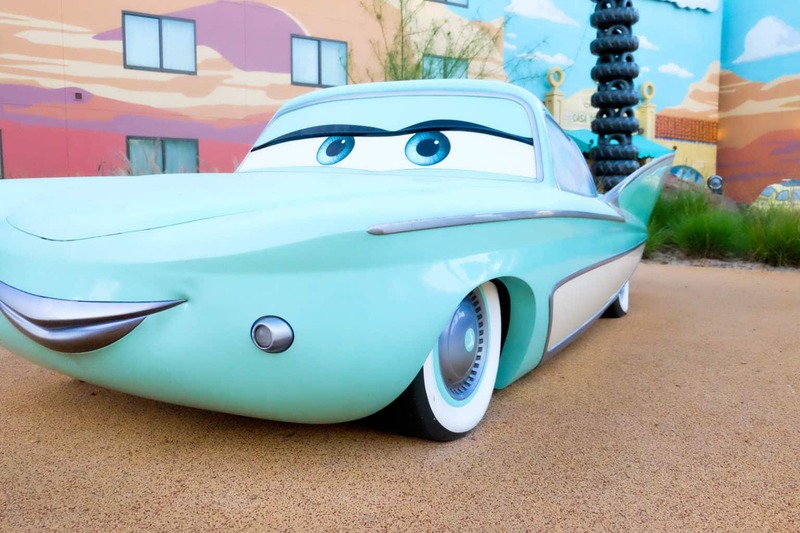 First of all, Disney’s Art of Animation is in fact in its own class. 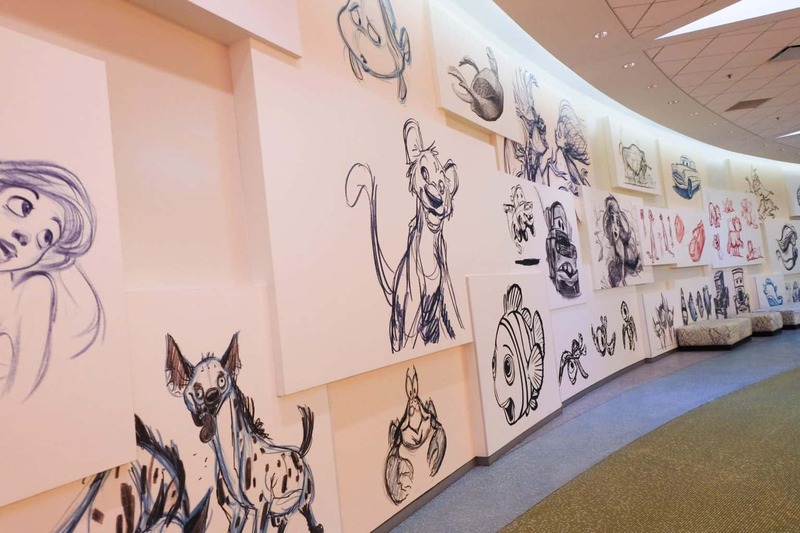 This is mostly due to the fact that almost all of the rooms available at Art of Animation are family suites. Its what’s considered a “Value-Plus” resort, which is a step up from a Value resort and a step down from a Moderate. Don’t let that fool you though. 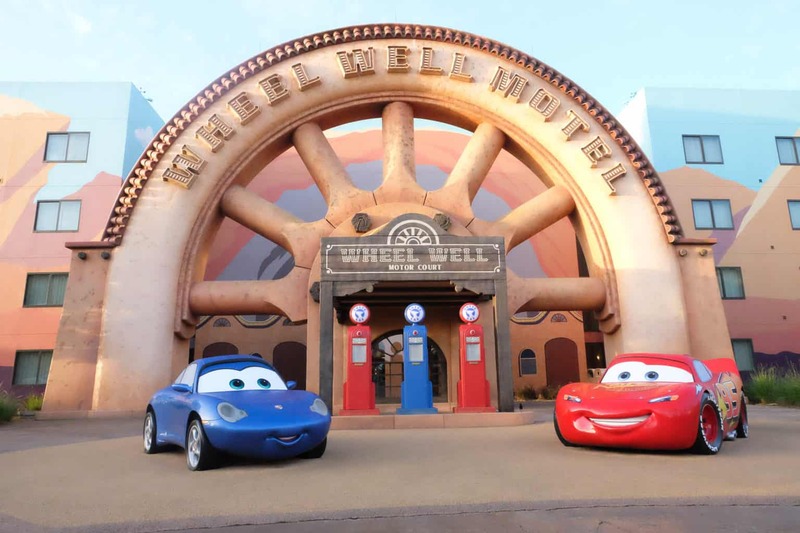 If you haven’t noticed, Walt Disney World is very good at confusing everyone with their prices. Although this resort is considered “lower” in the resort chain than a moderate hotel, it doesn’t necessarily mean that its cheaper. 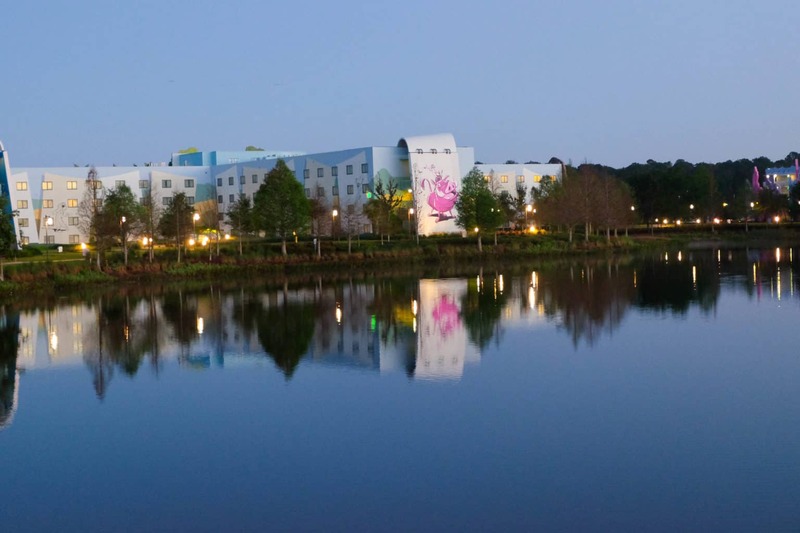 Disney prices their resorts not only based on the resort tier, but also based on availability. 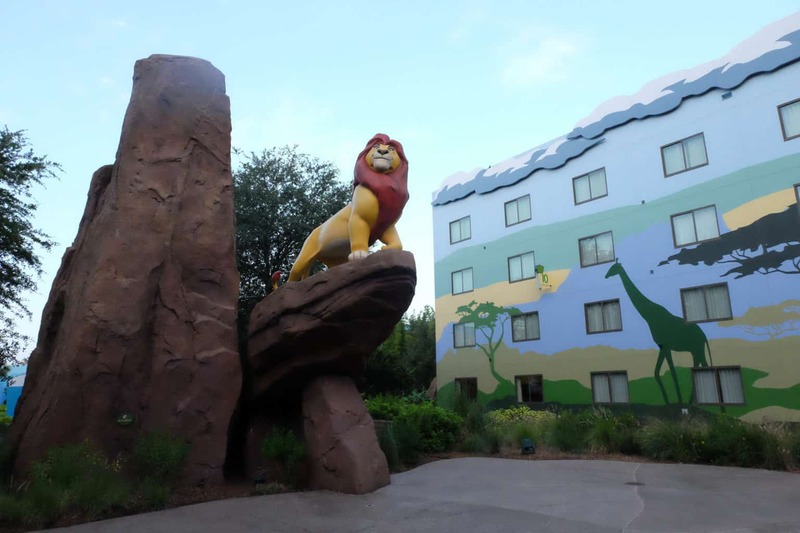 This resort fills up pretty quickly, mostly due to their availability of family suites, so Disney rarely sees the need to offer it at a lower cost or offer a discount with it. 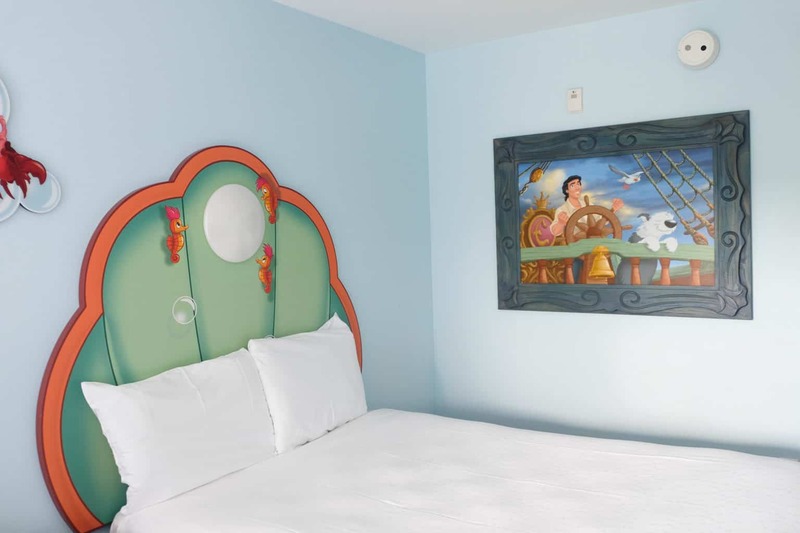 Especially for The Little Mermaid rooms, which, by the way, are not suites. 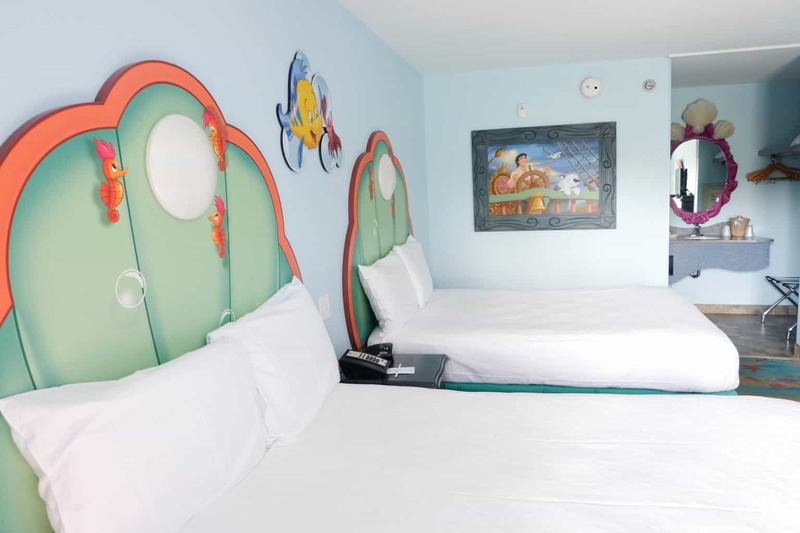 We stayed in the highly coveted Little Mermaid rooms. Let me start by saying, in this resort, these are the ONLY rooms that are set up like a motel rather than a hotel. The door leads you directly outside, just like they do at the Value Resorts. 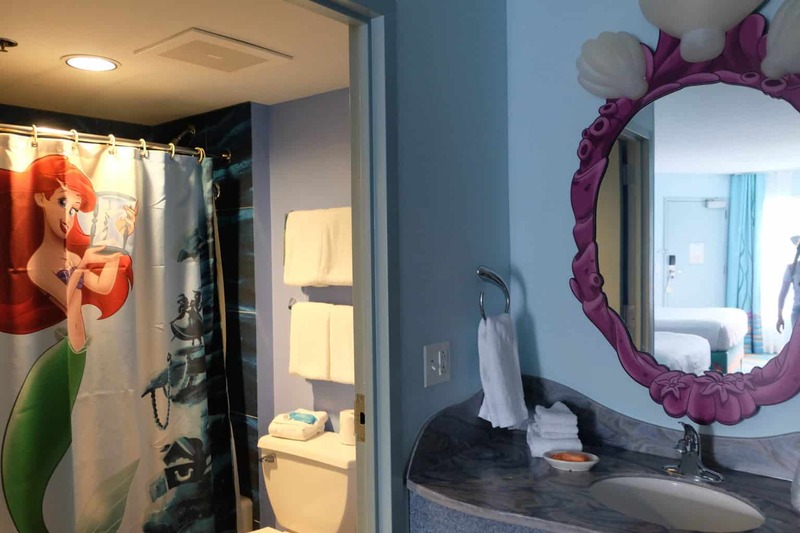 There are two beds and a curtain that separates the living space from the vanity, just like at the Value Resorts. 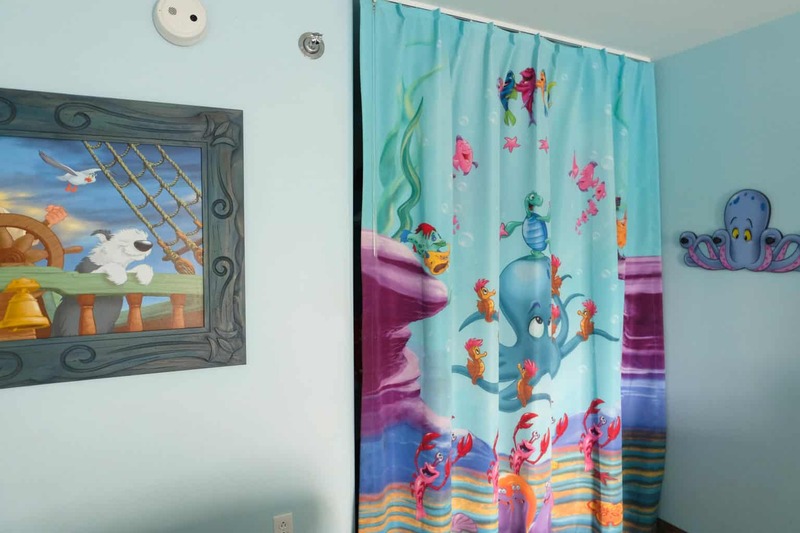 While the decor of The Little Mermaid Room is adorable, its really no different than if you were staying at the All-Star resorts. 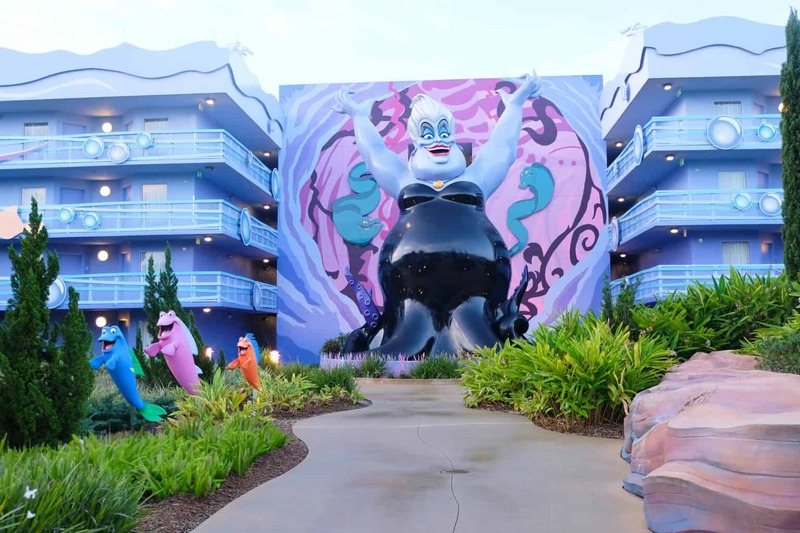 The Little Mermaid Rooms are also pretty far from the food court and main pool so keep it in mind if you don’t want to worry about walking very far at night to get to your room. 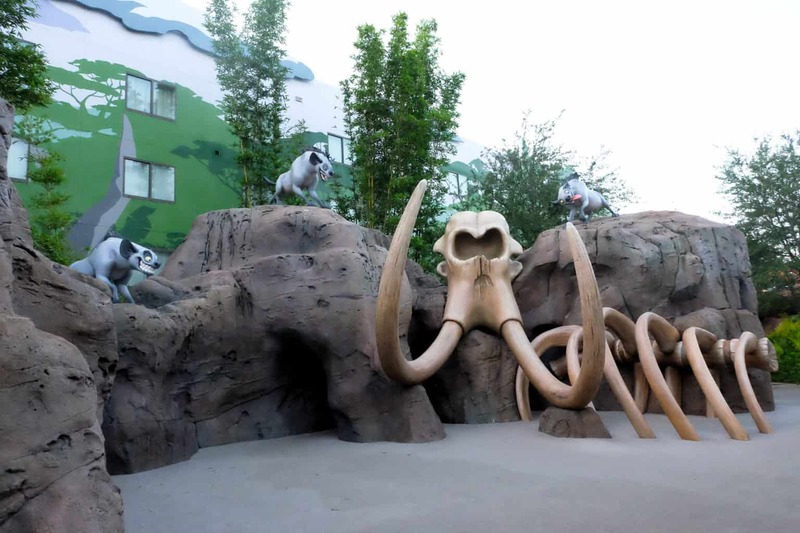 All of the areas in Art of Animation are just themed beautifully, so I don’t really think you can pick a “wrong” area of the resort. 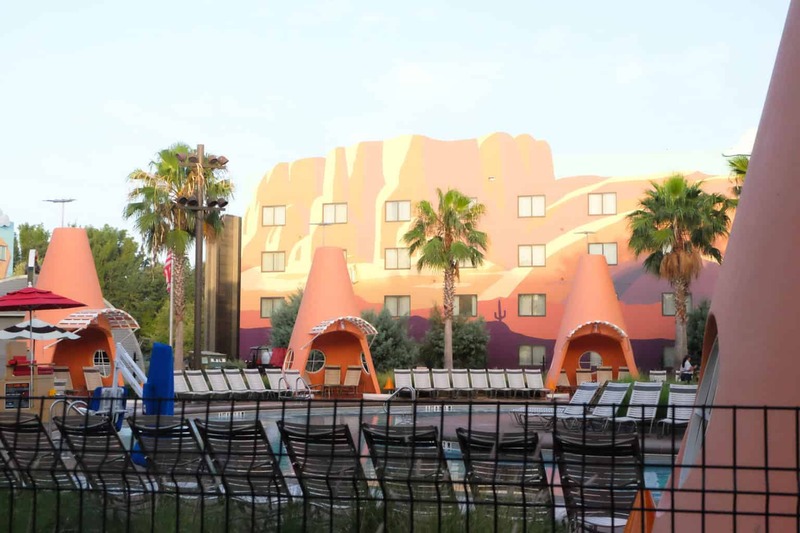 The Finding Nemo Suites and Lion King Suites will be your closest buildings to the main area. 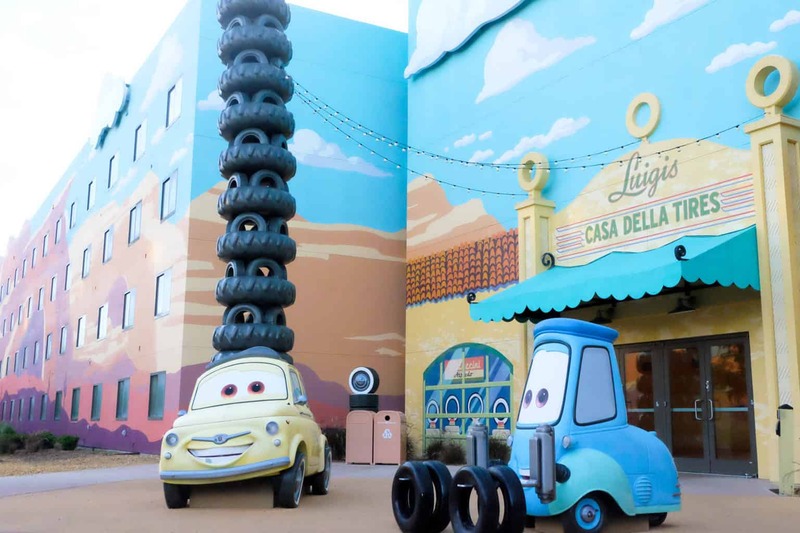 We personally thought the Cars area was simply amazing, but it is also a little further away than the other rooms. The layout of the resort is similar to that of other value resorts. The main building is where you will check in, catch the bus, grab your morning coffee and/or breakfast and is also where the main pool is located. 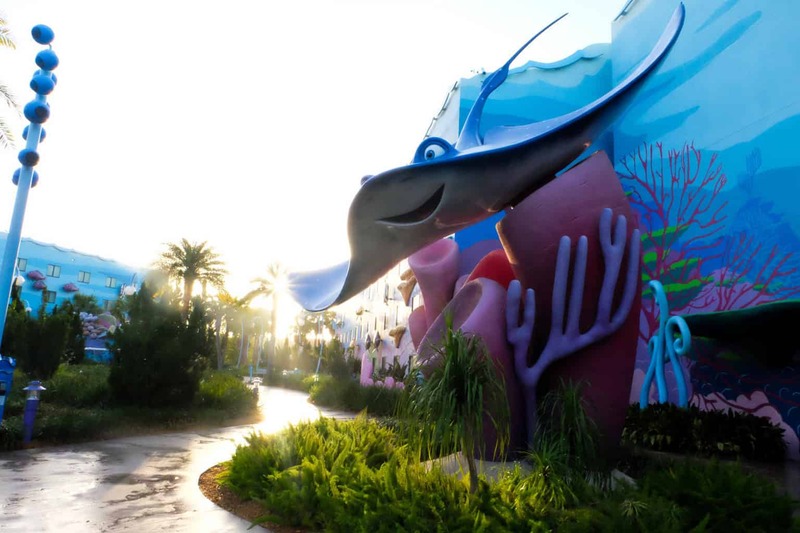 The closest building to the Main Building is the Finding Nemo building. 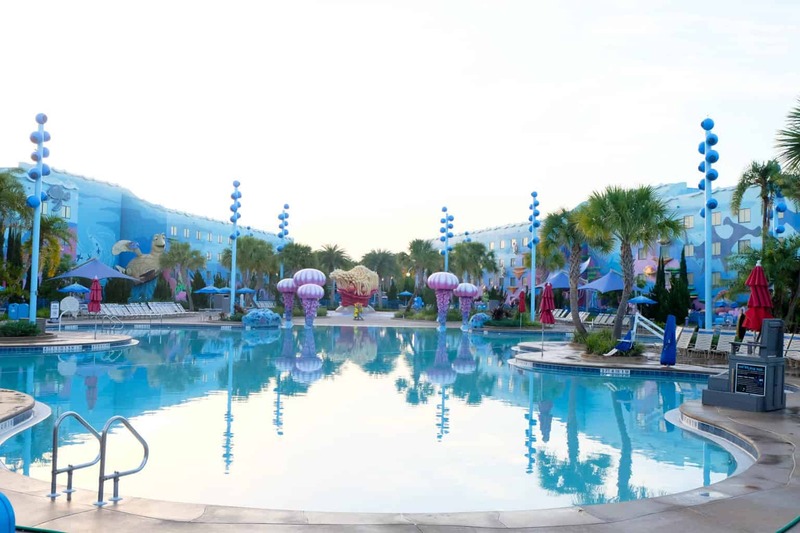 This is also the theme for the Main pool and pool bar located here. 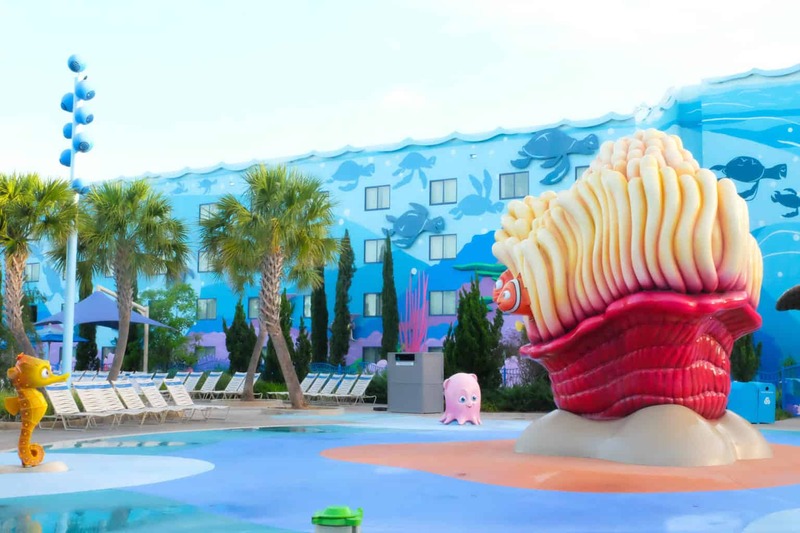 The Little Mermaid area has its own pool as does the Cars area, however those staying in the Lion King Suites will have to use the main pool or one of the other area’s pools as it doesn’t have its own. 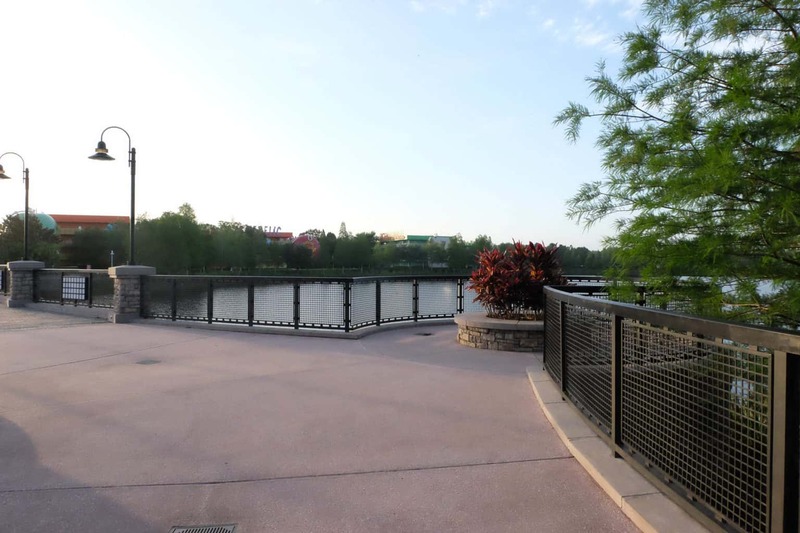 As with most of the resorts at Walt Disney World, there is a New Balance trail for those who want to get a bit of running or extra walking. We particularly loved this one because it runs next to Hourglass Lake, which is just beautiful and relaxing if you’re looking to get away from some of the crowds and noise of the resort. 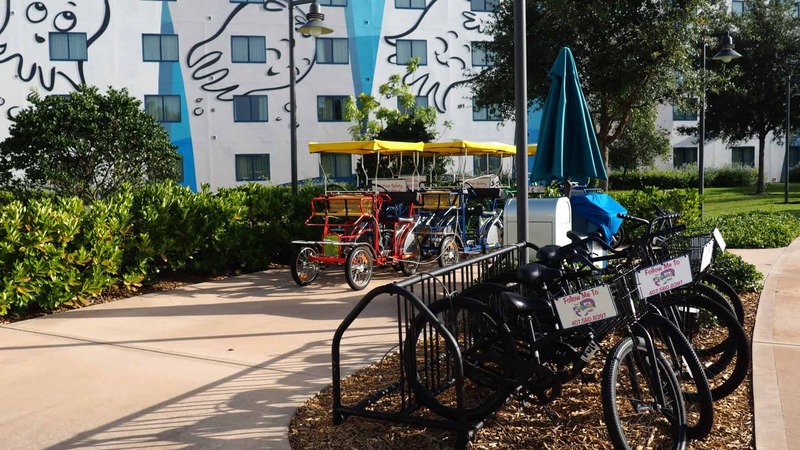 You can also rent bikes at Art of Animation to ride around both AOA and POP Century, right across the Bay. These are available to guests of both resorts, and while we didn’t see too many of them rented because we were in the resorts most of the day, if a resort day was in your plans there are ample trails to bike on here. 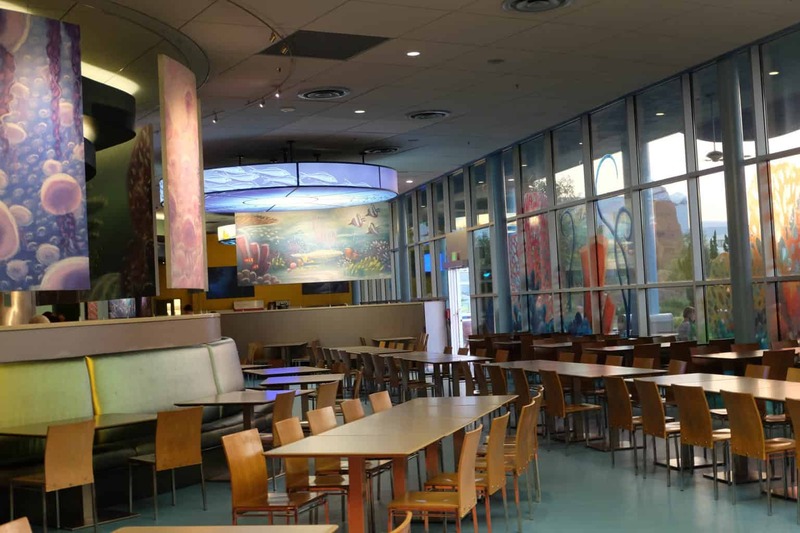 As a rule, we usually don’t eat much at the Food Courts of our resort when staying at Walt Disney World. On this particular trip though, we flew in late afternoon, which left us slightly starving. 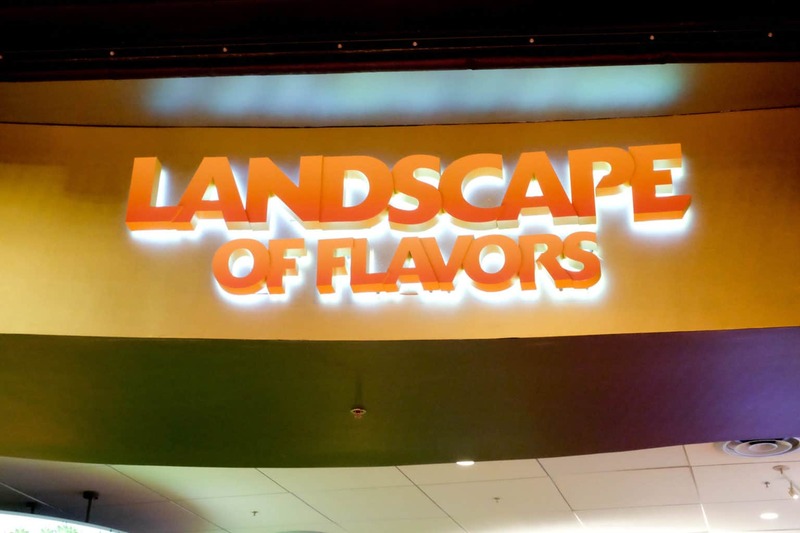 After what seemed like forever on the Magical Express to get to the resort, we decided to eat at the Food Court, Landscape of Flavors. 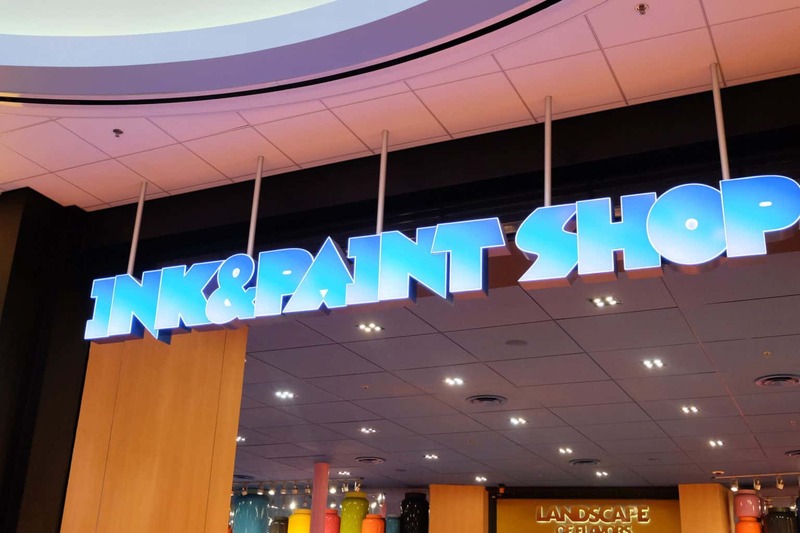 They offer a lot of the standard fare you’ll find at other resort Food Courts and also a few not so standard! 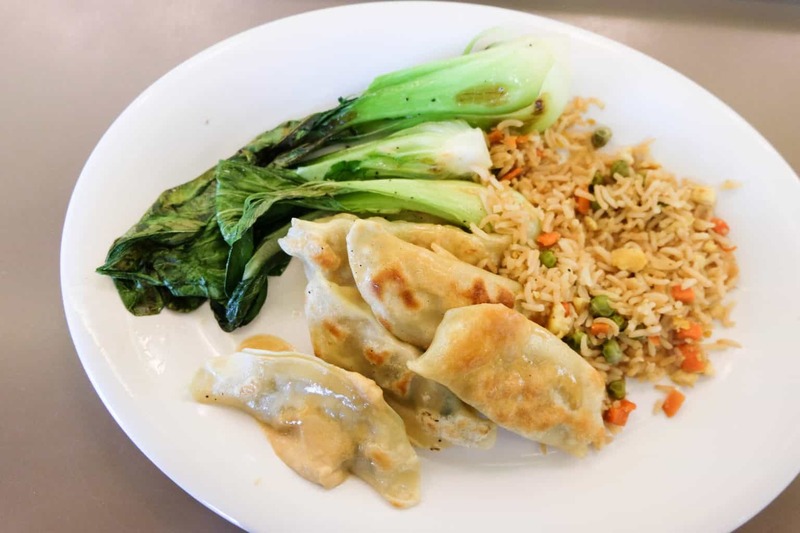 I was able to get Pot Stickers, veggies and fried rice and Rochelle ordered a homemade veggie burger, both of which were a little different offerings than we are used to seeing and were both very good. G got a cheeseburger, which she also enjoyed, so all around I’d say the food was pretty good. Something to note that we hadn’t seen at other resort food courts; you get two side dishes with the meal. If you opt out of adding the 2 included side dishes ( at least at the burger station with fries, cole slaw, salad, or chips) you will still pay the same price- about 13 dollars for a hamburger. We got breakfast there one morning too(gasp!) and we found that to be good as well. My biggest complaint about the food court here though was that it always seemed crowded, no matter when we went. There were plenty of tables for everyone, but there is just one centrally located drink station and we had to wait a lot just to fill our water bottles. It didn’t feel like the flow of the drink station was organized very well and we usually were fighting the crowds both morning and night for drink refills. The hotel is currently undergoing refurbishments(May 2017) so we are hoping that some of the changes being made will be in that area. Tip: There is one smaller drink station closer to the gift shop that is slightly hidden. We didn’t notice it until near the end of the trip, but you may have better luck filling your mug or water bottle at this station since I don’t think many people noticed it either. Love our shirts? Find them in our shop! As with all of the Value and Moderate resorts, the only method of transportation available here is the buses. We noticed that the buses seemed to come about every 30-40 minutes, which meant a lot of waiting. 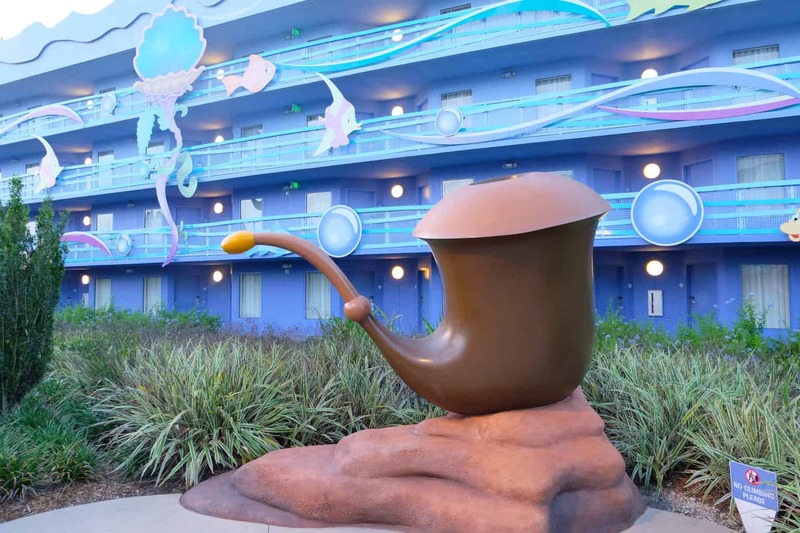 Its also important to note that Art of Animation is the Disney Resort farthest from Magic Kingdom. 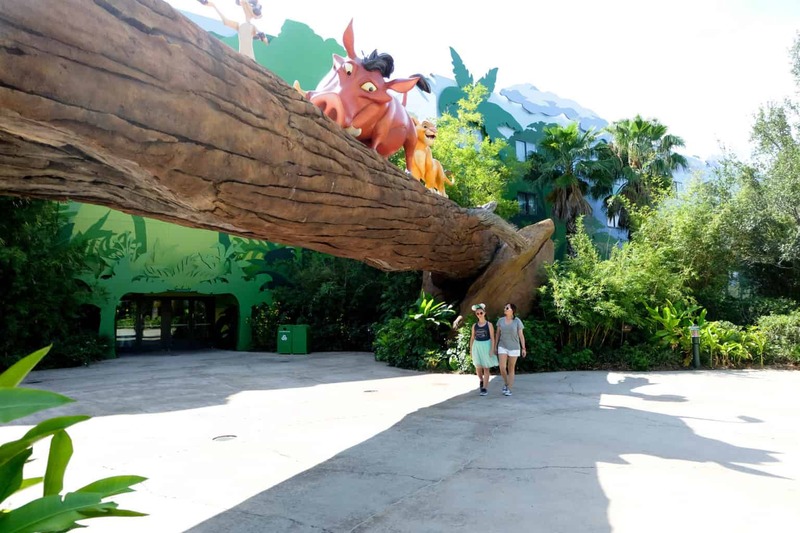 All of the other Parks were about a 10-15 minute ride from the resort whereas Magic Kingdom took closer to 25-30 mins depending on traffic. Add in the longer wait times and there were times it would take us an hour and a half to get to Magic Kingdom. We recommend taking an Uber if you need to be at any of the Parks or other Resorts at a specific time. As much as we loved Art of Animation, I don’t think we’ve ever waited so long for buses before. Like other Value Resorts, this one has the standard amenities. Ice machines, laundry facilities in a couple locations, activities throughout the day for the kiddos and the night time movies by the pool. Be sure to grab a Program Guide from the front desk when you arrive. You’ll see trivia, and sometimes even a drink of the day featured at The Drop Off Pool Bar. 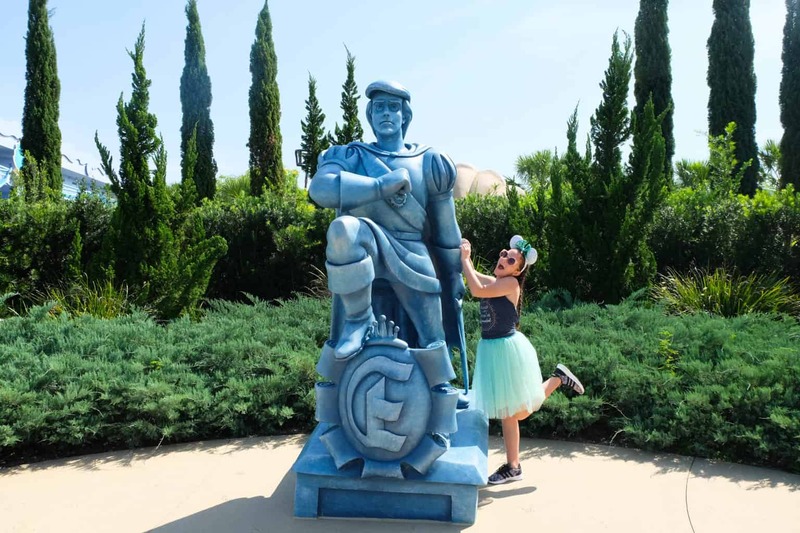 Should You Stay at Art of Animation? 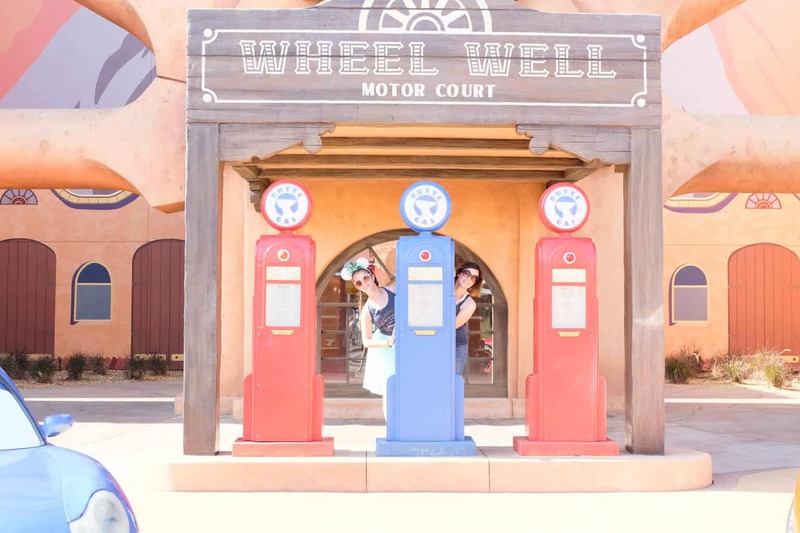 Let me start by saying we LOVED the theming here. 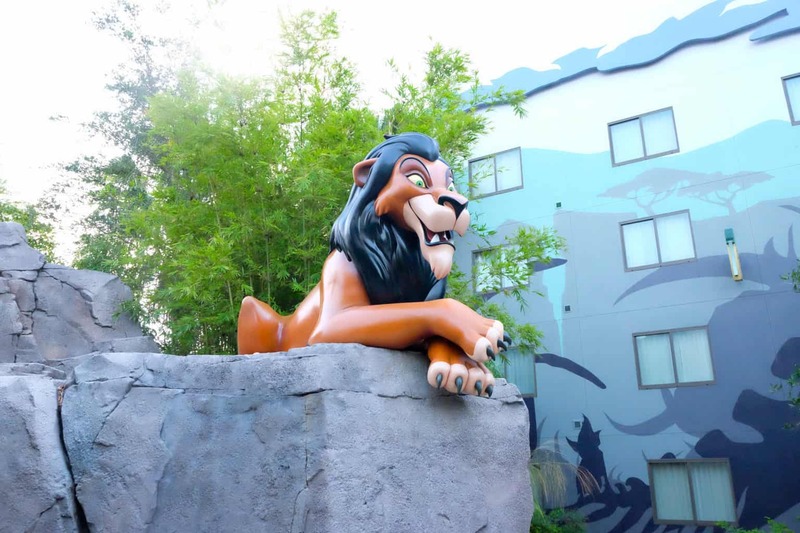 If you’re looking for fun, Disney theming that will nuture your love of Little Mermaid, Finding Nemo, Lion King or Cars, this resort fits the bill perfectly. Probably more so than any other resort we’ve stayed at! This resort is especially perfect if you’re traveling with a larger party as almost all of the rooms here are suites. 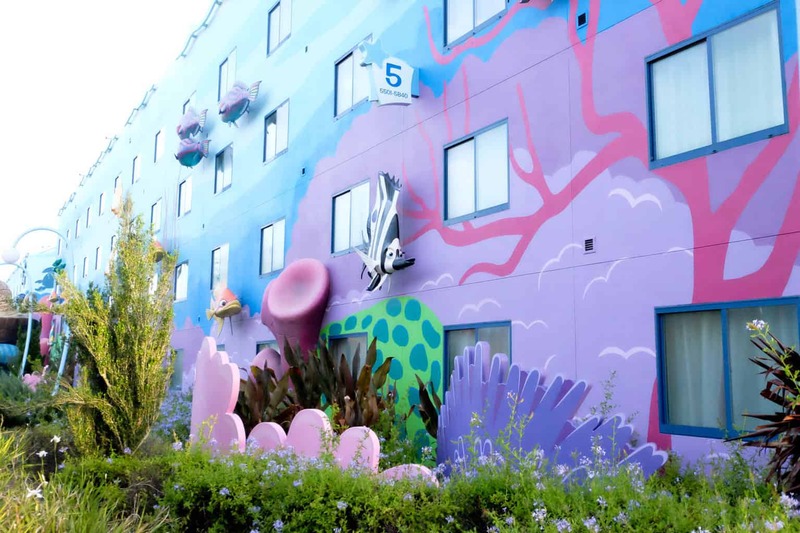 The bright colors and fun designs throughout the entire resort create a very cheerful and fun atmosphere, which we loved. 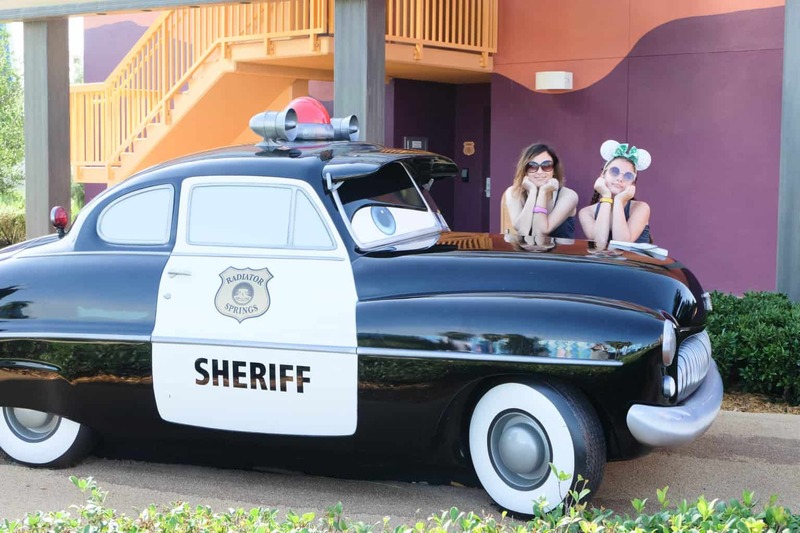 And there are so many fun photo opps! So what didn’t we love? The resort felt so huge at times due to the way its laid out, it felt like we might never make it to the main building! 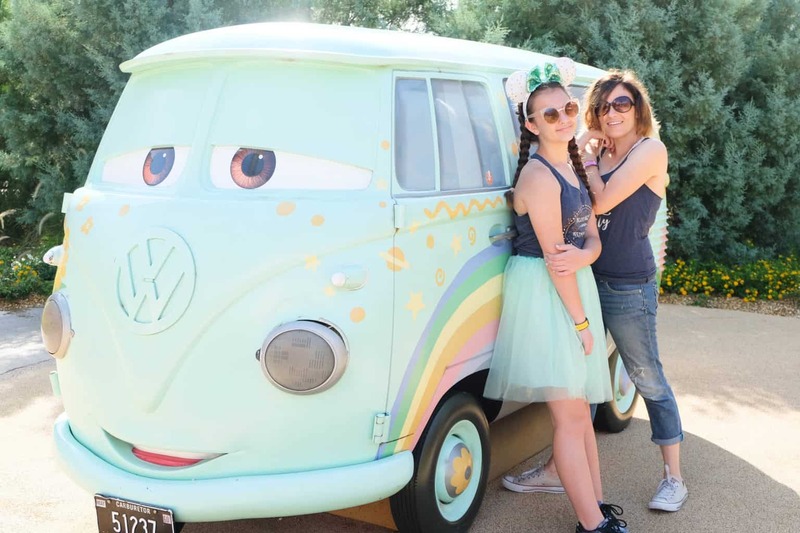 We actually really enjoy walking, but if you’re traveling with small children or those who tire out easily, that could create a huge inconvenience at night after a long day at the Parks. 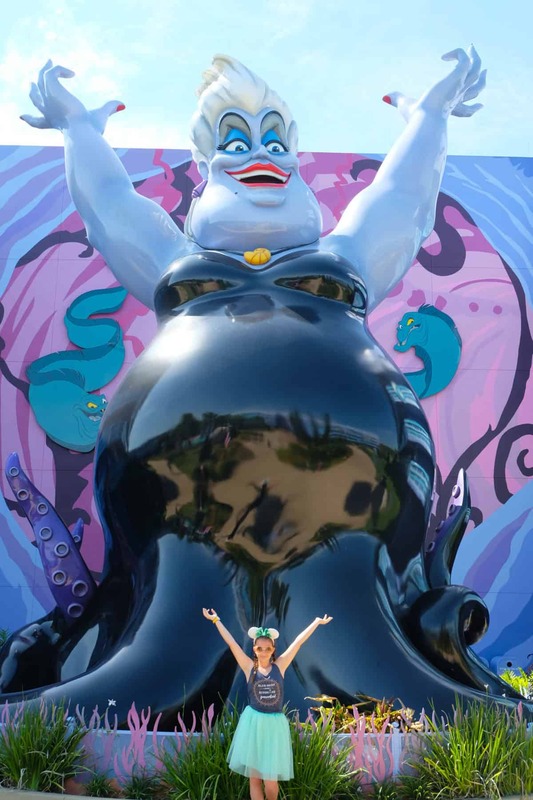 If this sounds like its going to be an issue, we recommend against the Little Mermaid rooms. 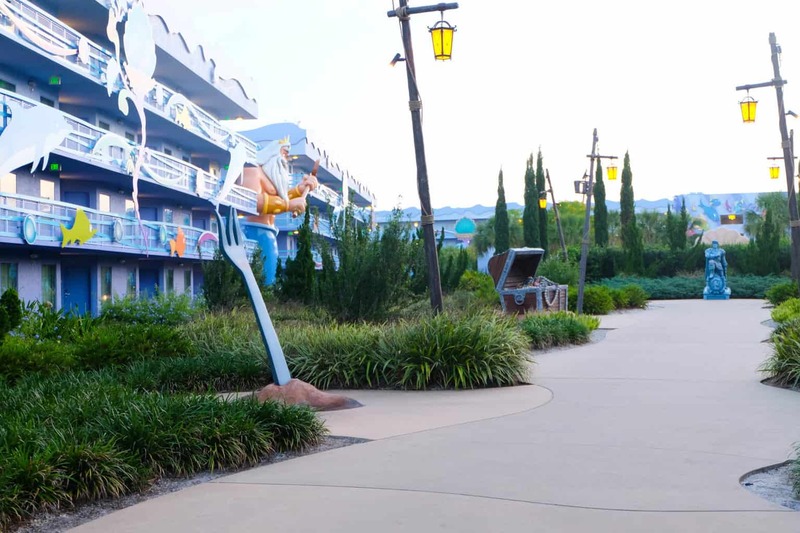 Staying in the Finding Nemo buildings will get you close to the main drag and make those midnight runs for snacks or drinks a little easier. 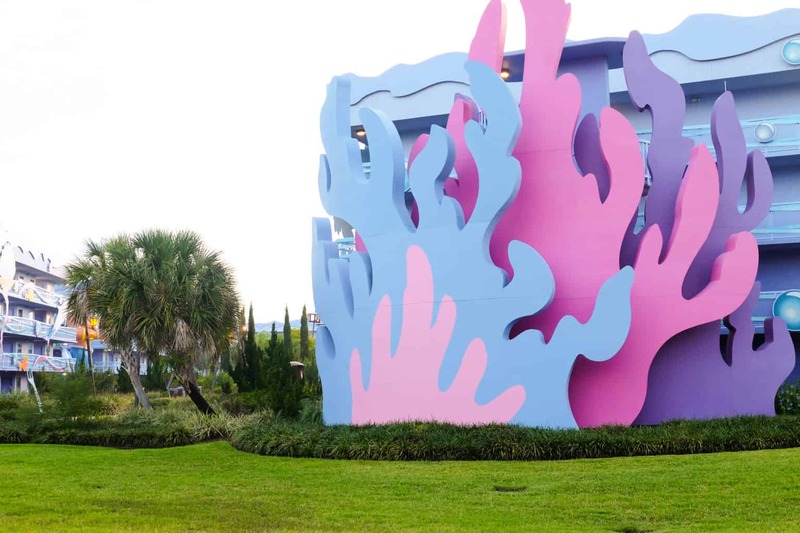 The evening movie also takes place on the Finding Nemo building lawn with the seagulls on the top. 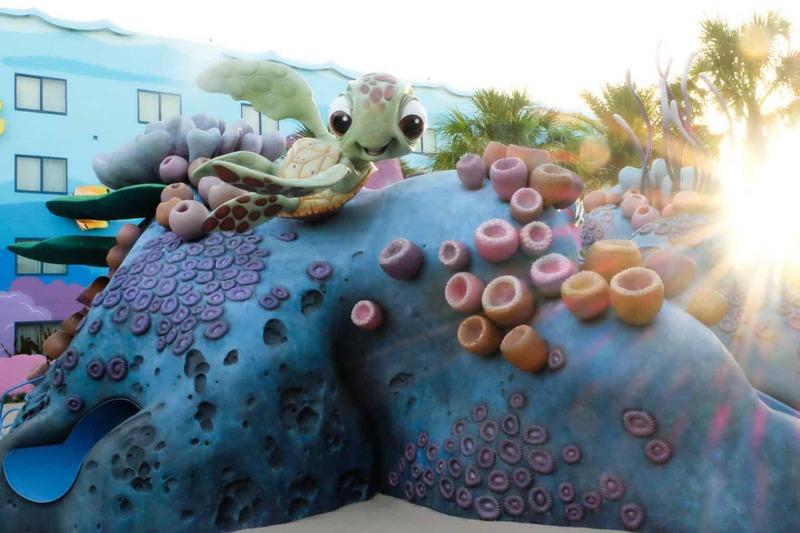 So if you are travelling with little ones, or taking advantage of those late resort events, be sure to request a room in that building. 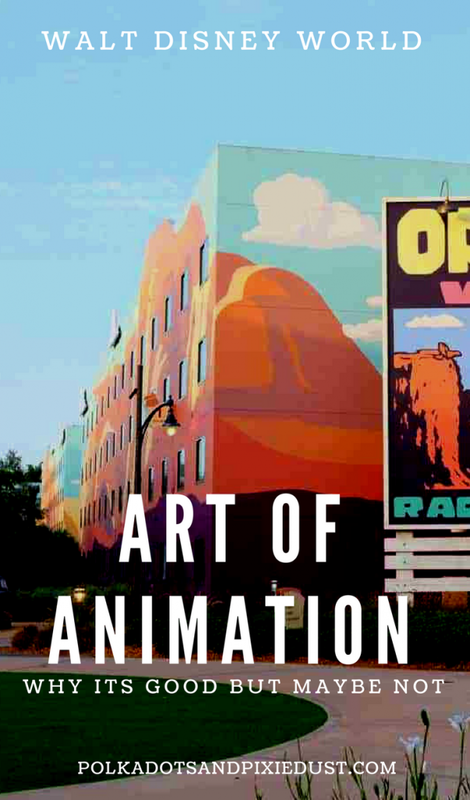 Is Art of Animation Worth the Cost? So is it worth the extra cost? I would say that really depends on your family. 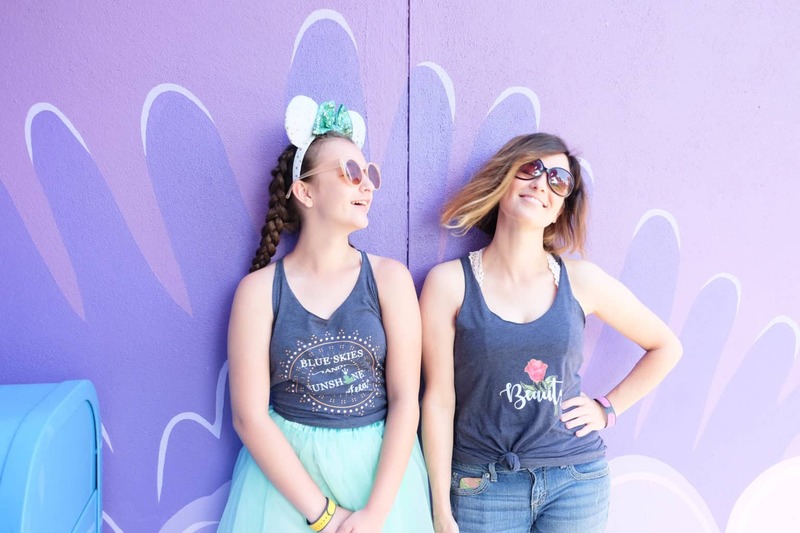 If you want the convenience of a suite, want a fully immersive Disney themed vacation, or want a little less quieter atmosphere than the All-Star resorts can provide, then we vote yes. 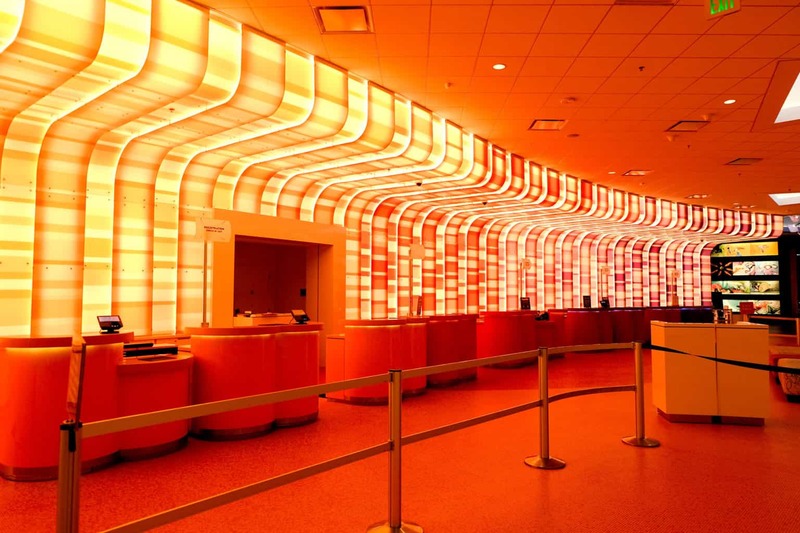 If you’re on a tight budget though, and can’t justify the extra cost, we think Pop Century is also a great option. With access to the same walking trail, tranquil bay and a slightly more centralized layout that makes all buildings a little closer to the food court this may be a better choice. 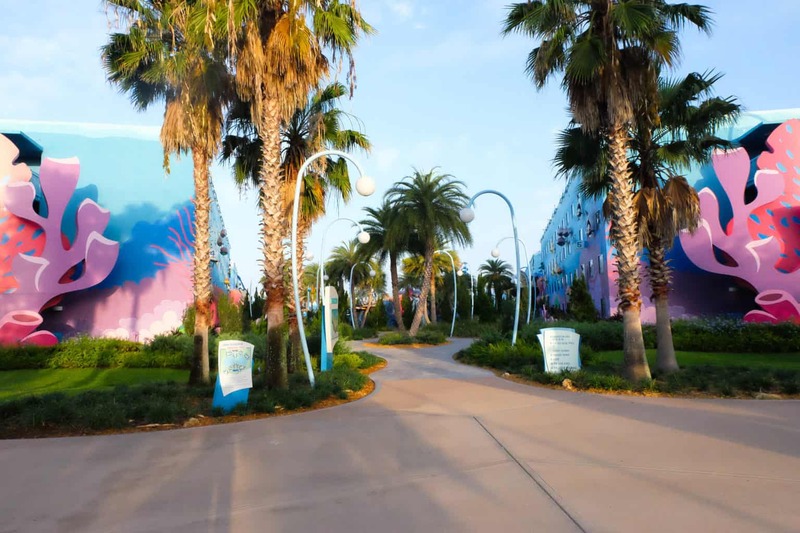 Read our Pop Century Resort Review to find out more. 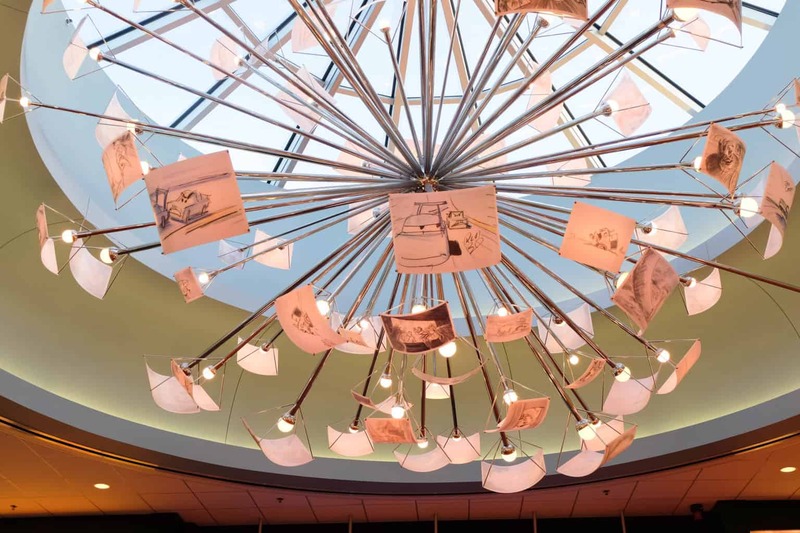 Art of Animation is beautifully themed and even if you don’t decide to stay here, its one resort we feel is worth the trip just to see the gorgeous atmosphere that Disney has created here. 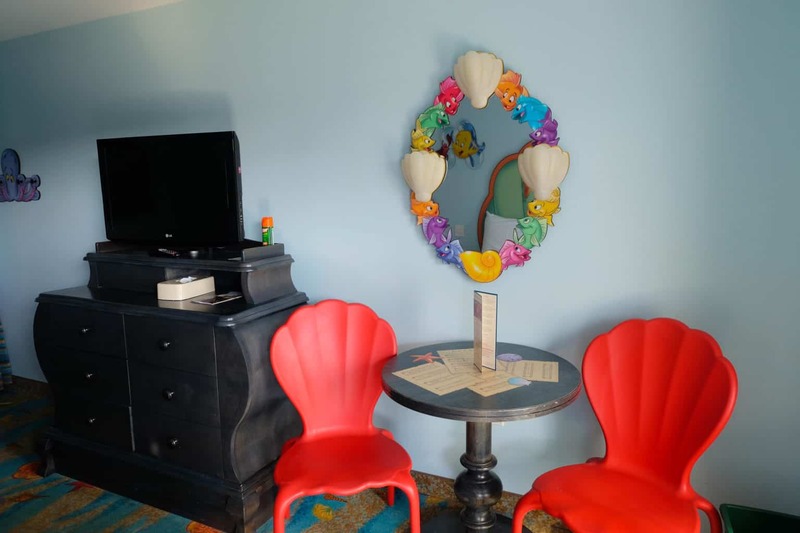 We love resort hopping and had been eyeing this one for some time before finally deciding to pay the extra and stay in The little Mermaid Room just to see what all the fuss was about. 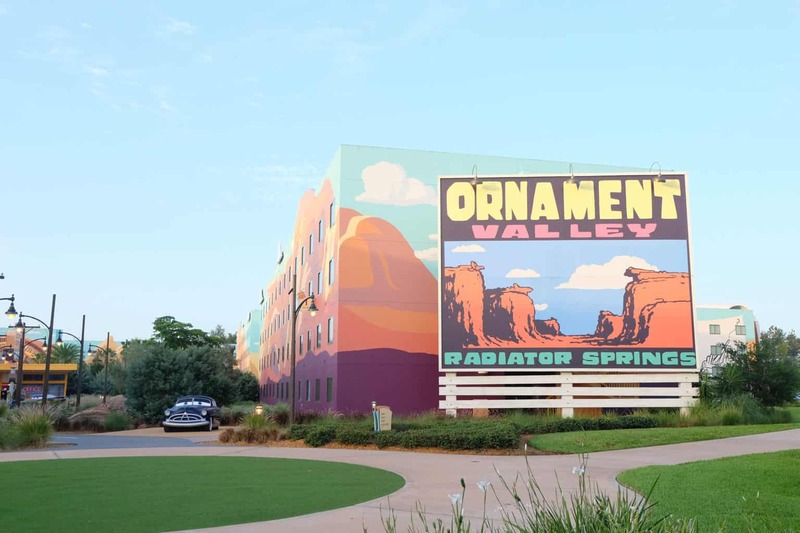 All in all, we always remind everyone that we talk to about anything Disney… that no matter where you stay, it will always be awesome. 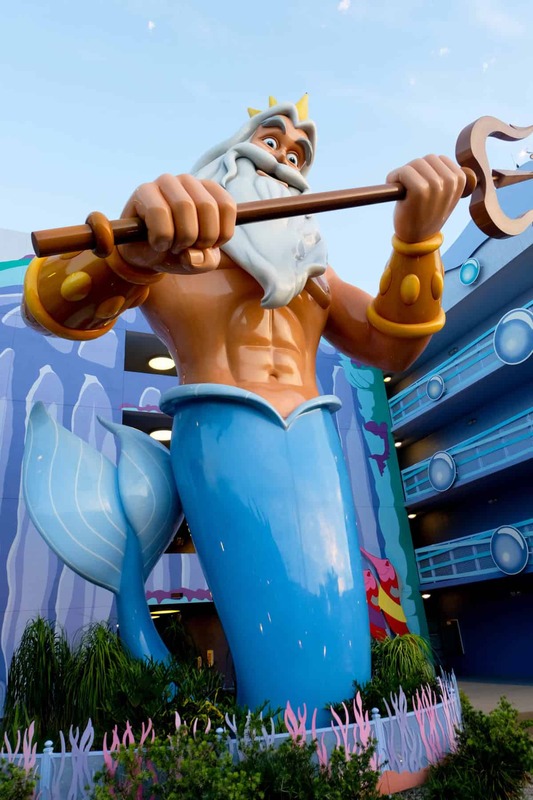 If you got a favorite Disney resort, let us know. We’re at Port Orleans Riverside for the first time in September, so if you have any tips, let us know! TTFN, Rochelle, Melanie and G.